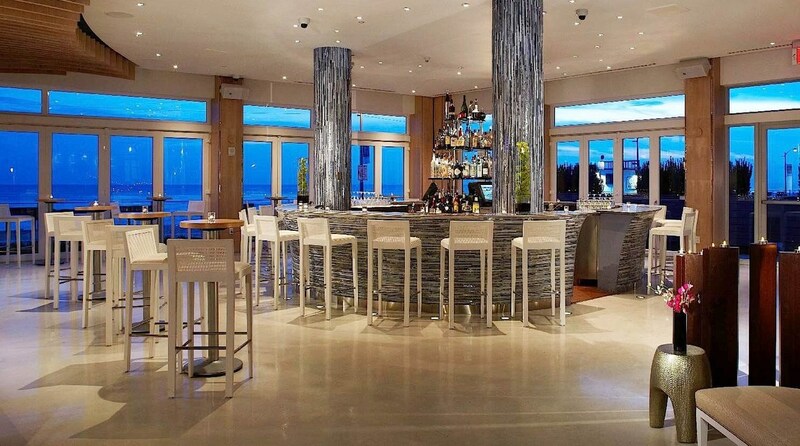 With the unmatched ocean view as its most notable regular, L’Onda is so much more than a lounge. Our Long Beach NY bar is a place to meet and connect or relax and let go. To catch up with friends or entertain clients. Your first stop of the night or your last. Business deals, casual lunches, sunset cocktails and romantic nightcaps. It all happens here at our Long Beach NY bar. Nibble on sharing plates and light bites. Sip a signature cocktail or glass of wine. 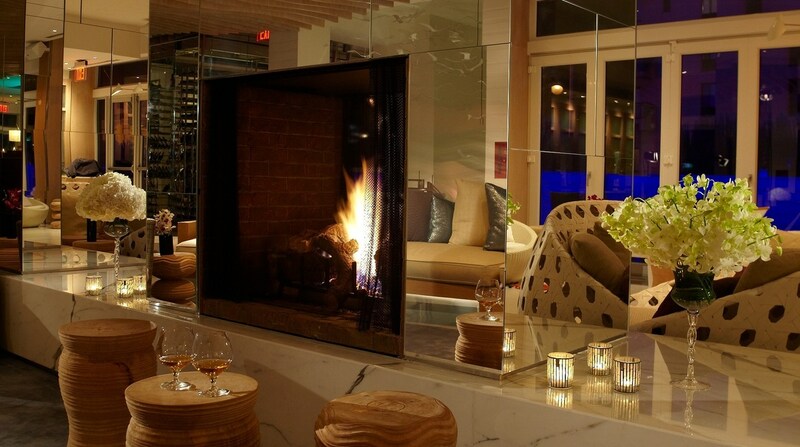 Check emails, read by the fireplace or watch life unfold on the Long Beach Boardwalk from a table on the terrace. 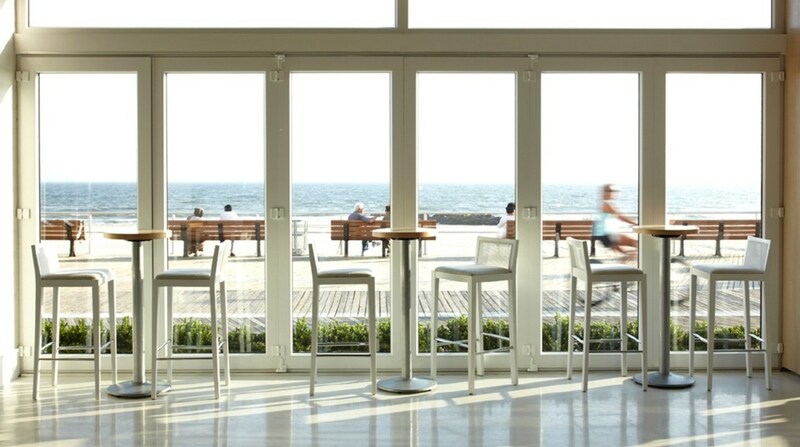 Stop by for drinks before dinner, but don’t be surprised if you find yourself wanting to stay at our Long Beach NY bar. 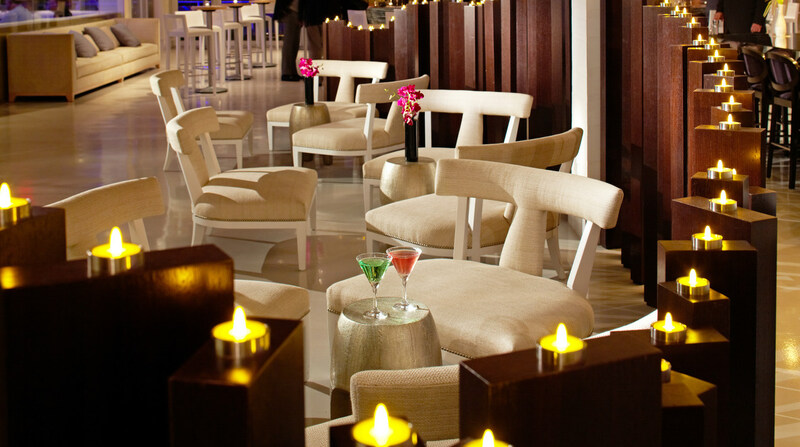 Please request a proposal for information about hosting a private event at L’Onda.